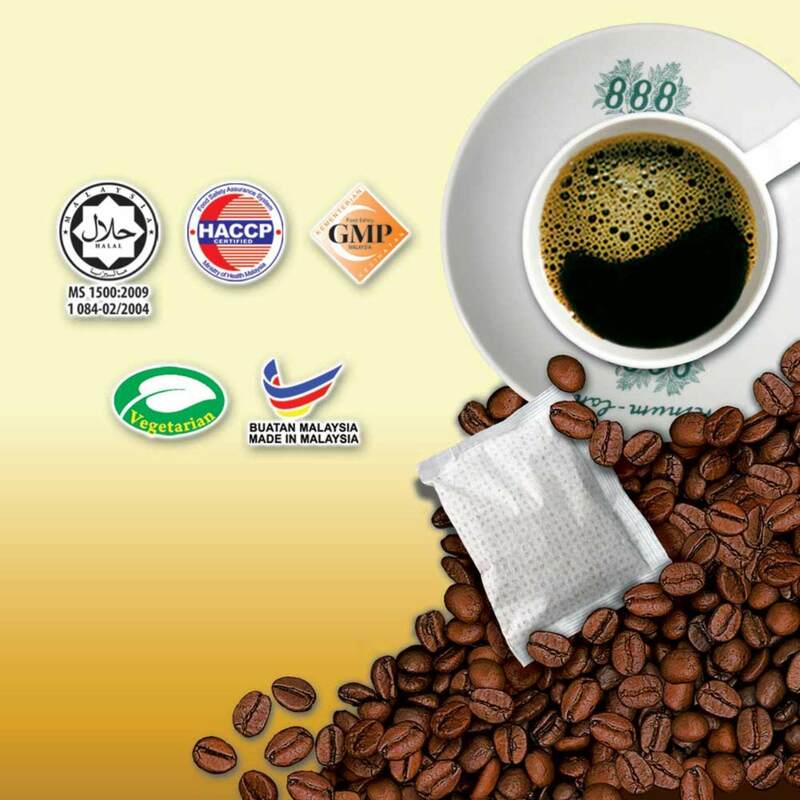 888 Coffee has selected premium Arabica and Robusta coffee bean. 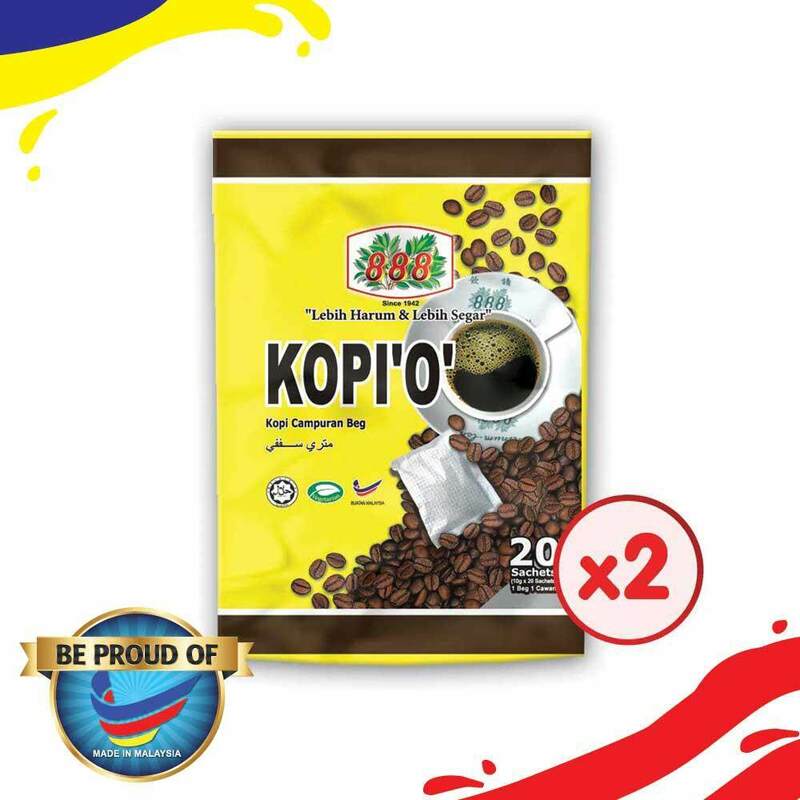 It is skillfully roasted and blended to bring out the unique taste of coffee. 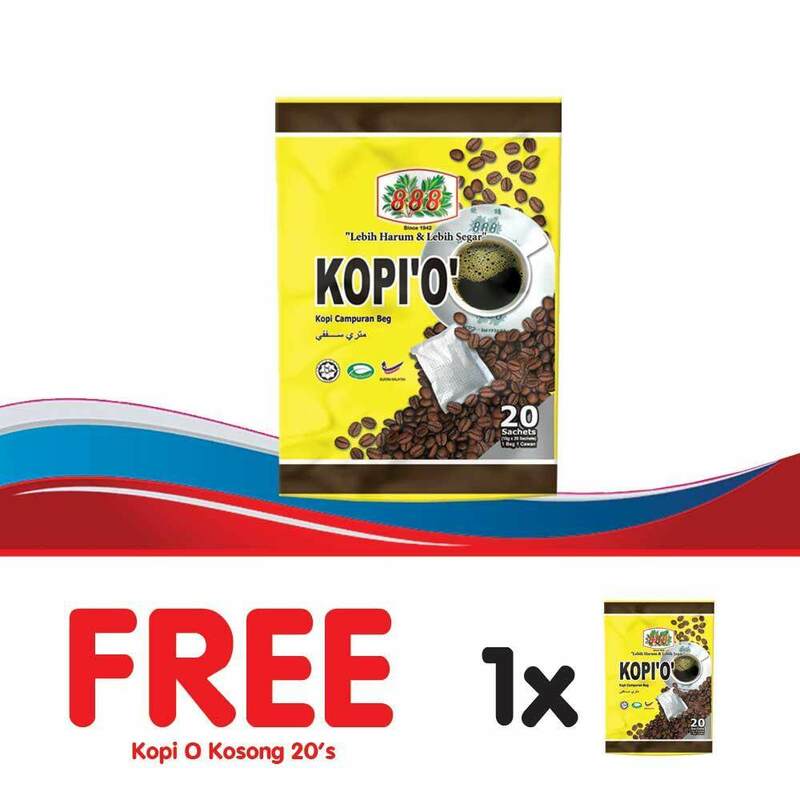 Coffee lover can enjoy a cup of premium coffee at all the tune where the freshness and aromatic of 888 coffee are well preserved with using the latest technology.